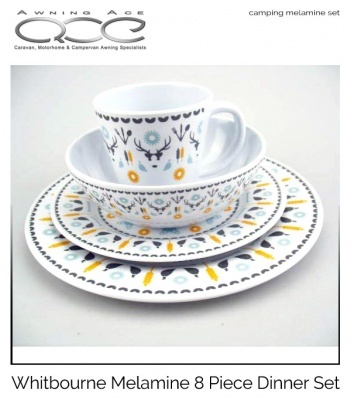 Unique and beautifully designed stags, wildlife and flowers cover this three colour print which looks fantastic all year round. 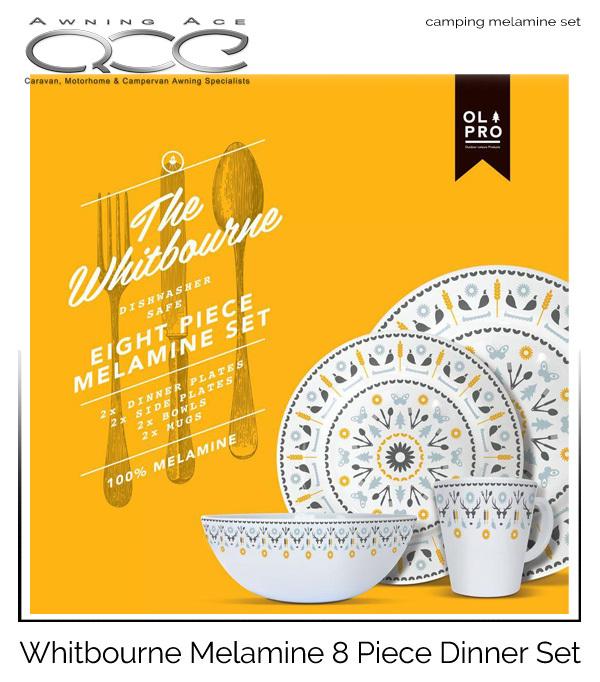 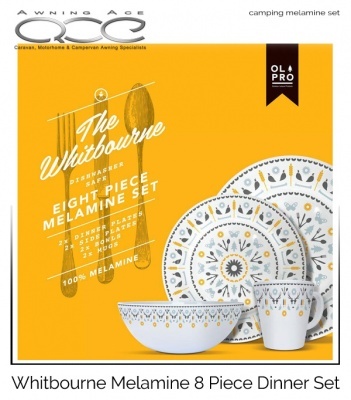 You will not find better quality melamine than OLPRO melamine. 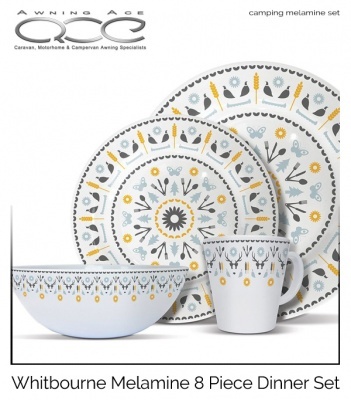 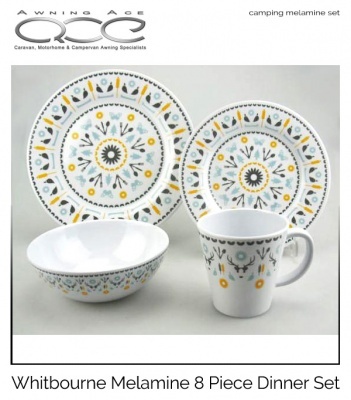 Ideal for people who are looking for superb looking melamine set.